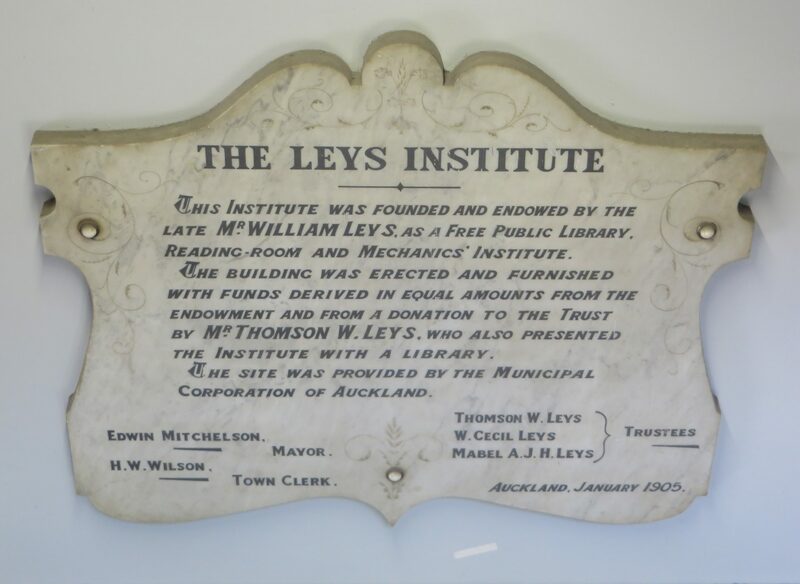 Our AGM, held at the Leys Institute, the Ponsonby Library, on Sunday 22 November was very well attended. 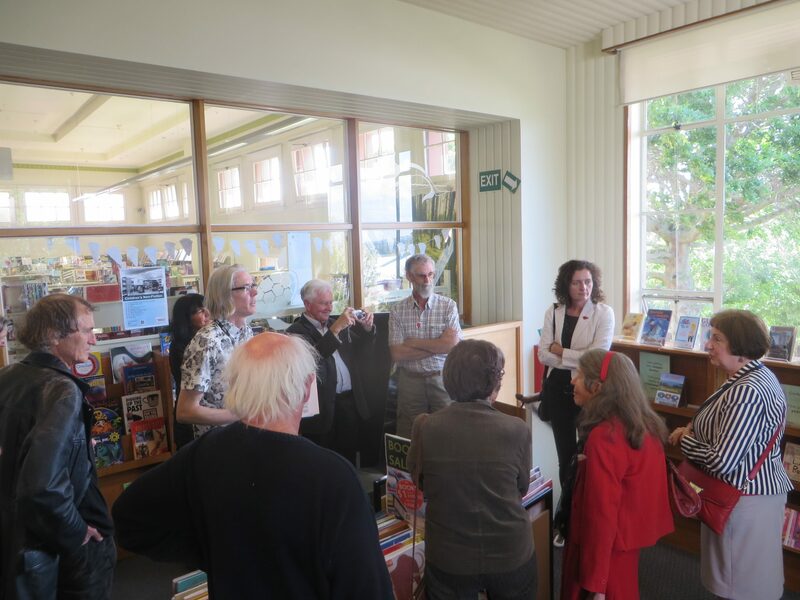 After the formalities were over, we were treated to a tour of the 1905 library building, including the basement, containing over a century of library heritage paraphernalia, as well as a heritage graffiti wall and murals. Thanks to librarian David Gunn, for taking the tour. 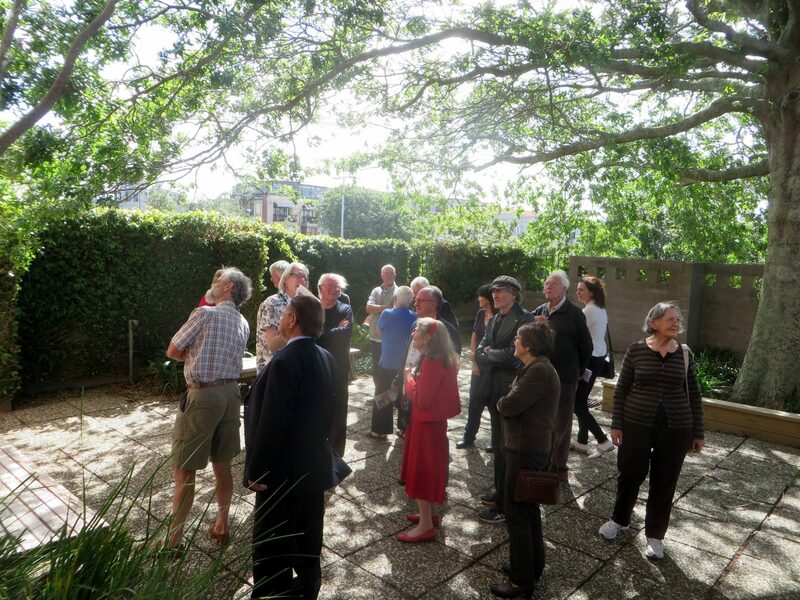 Civic Trust members happily over chatted over afternoon tea until council security guards politely moved us on! Descending into the heritage basement storage. The sunny library courtyard available to library users. Librarian David Gunn explaining the children’s wing.